We service all makes and models with expertise in European vehicles! ​From oil changes to engine replacements, we do it all. Engine oil and filter service Whether your car requires conventional grade oil or full synthetic oil, Blue Ridge Automotive is the place to go for your next oil change. Brake repair We are meticulous when it comes to your safety. Battery replacement We have an extensive inventory of Interstate batteries. Engine diagnostics We have the latest diagnostic computers and equipment to assess your engine's performance and pinpoint the source of the failure. Heating & AC Whether it's the heat of summer or the frigid air of winter, we make sure your heating and air conditioning systems keep you comfortable while you drive to your various destinations. Transmission Service Transmission maintenance requires fluid and filter replacements. That's why we perform recommended manufacturer transmission services, not flushes. Electrical systems Whether it's a voltage drop or a quiescent current draw, we have the expertise to get the diagnosis right the first time. Belts and hoses Checking your vehicle's belts and hoses at regular intervals is key to keeping your vehicle running and operating smoothly at all times. Tire Sales We have access to all major manufacturer tire brands allowing you to choose the best tires for your vehicles application. Precise Mount and Balance We balance your wheel & tire assembly to ensure a smooth and comfortable driving experience. Four Wheel Alignments From vintage cars to this year's models, we align your vehicle to the manufacturer's specifications. 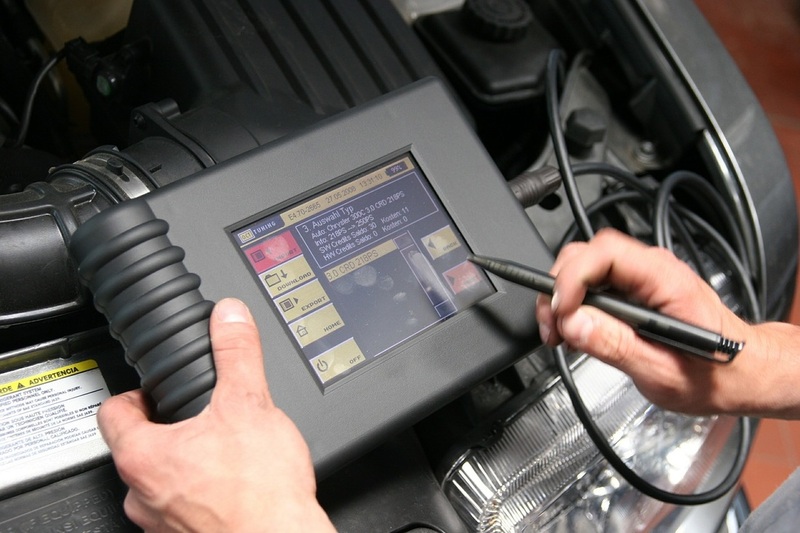 Tire Pressure Monitoring Sensor (TPMS) Repair We specialize in performing TPM system repairs.